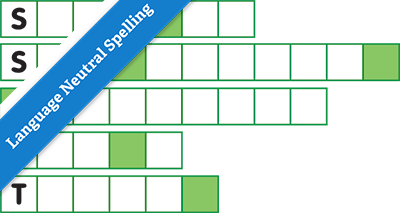 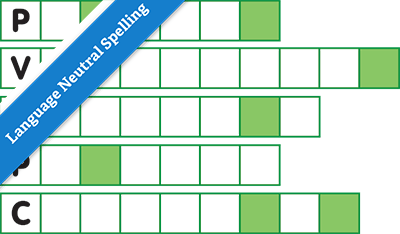 Anagram Themed – the challenge is to unscramble the letters of the phrases to make five themed words and reveal the shaded-square solution word. 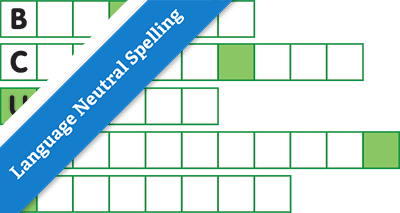 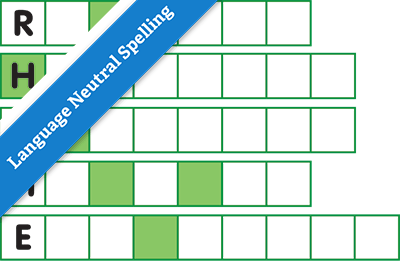 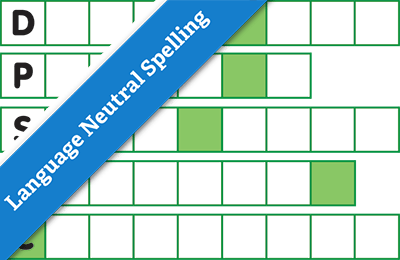 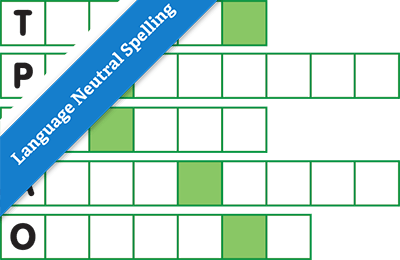 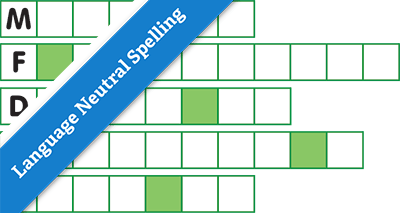 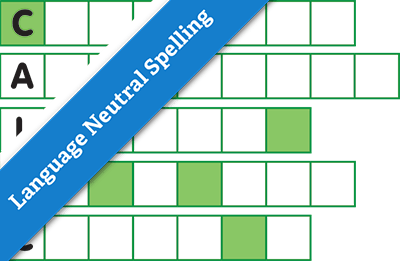 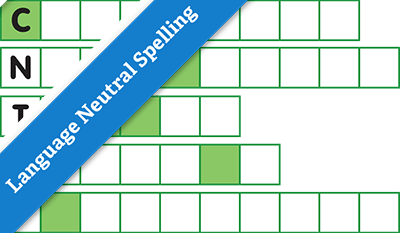 The five words and the shaded-square solution word are all related the theme in the Anagram Themed puzzle’s title. 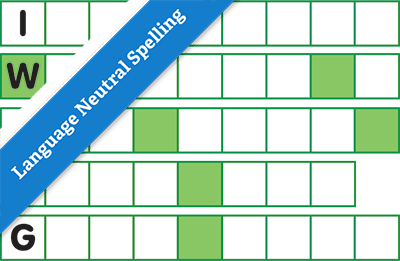 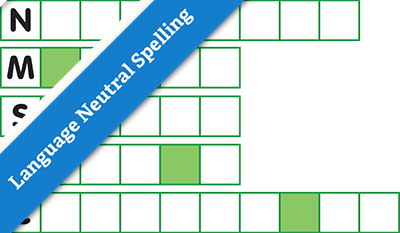 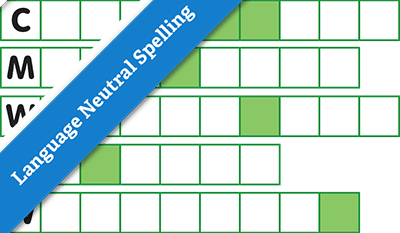 Language Neutral spelling, colour is not required to solve the puzzle (you may convert to greyscale for printing). 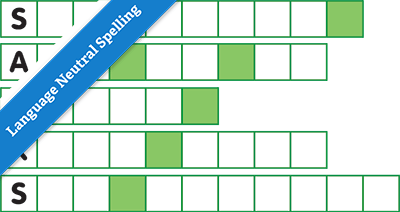 Unscramble the letters of the phrases to make words starting with the given letter and relating to the theme. 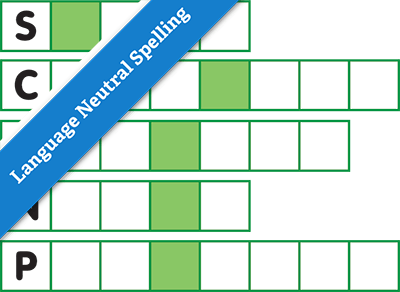 The letters in the shaded squares will spell out the themed solution word. 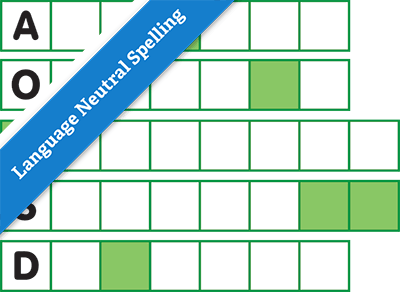 Landscape format. 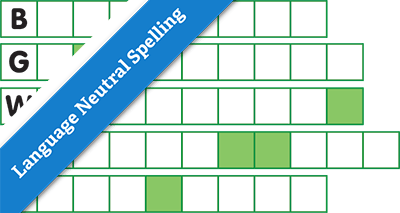 Colour (not essential). 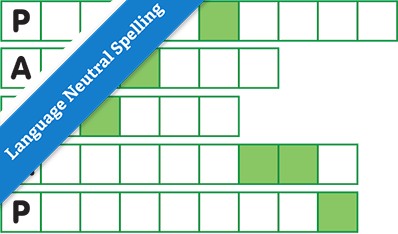 Find the themed anagrams from the clues to reveal the themed solution word. 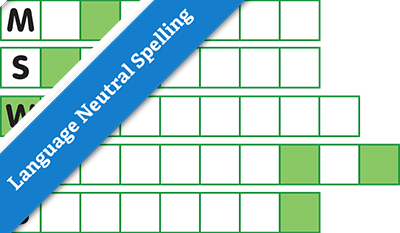 Language Neutral spelling.